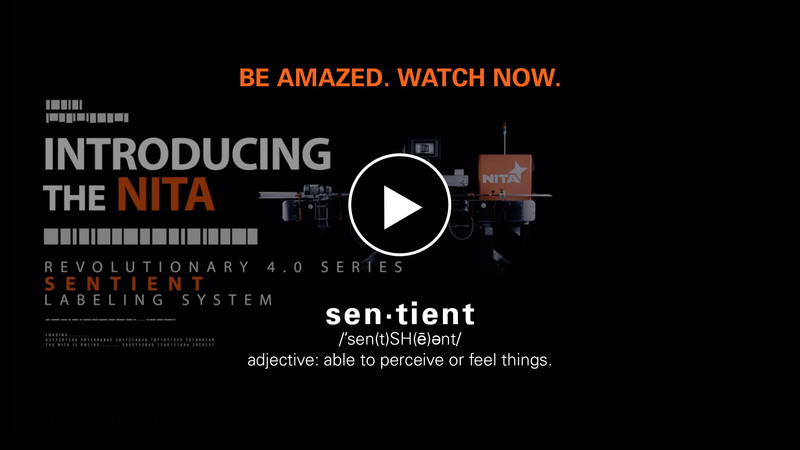 MAKE THE COMPLEX SIMPLE WITH NITA’S TECHNOLOGICALLY SUPERIOR LABELING MACHINES. IT’S A LABELING MACHINE REVOLUTION. Pick one super easy Nita tool! It’s the technology. And the people. And the efficient quick-changeover systems. And total servo synchronization. And the simplicity of operation. And the Self-Diagnosing system with in-screen parts ordering. And the list goes on and on. It’s Not Just A Labeling Machine. It’s A Nita. It’s the BEST label applicator machine you can buy. Uptime. It’s Better Than Downtime. They may say they are “Just Like A Nita” but they aren’t. 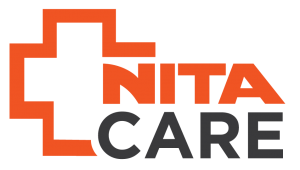 Nita is the original all servo 100% totally speed synchronized labeling machine with the most innovative ultra-fast recipe changeover system around. And these are just a few of our unique features! Check out the side-by-side chart to really compare the differences between Nita and everyone else. Our famous XP Series Labelers for Front, Back, Wrap and Multi-Panel Applications. 100% no charge lifetime remote support, video, email, chat, phone. That’s how fanatical we are about our unbelievably reliable labeling machines. And our awesome clients.